Seven Simple Tips to Take Your Pizza Dough to the Next Level! 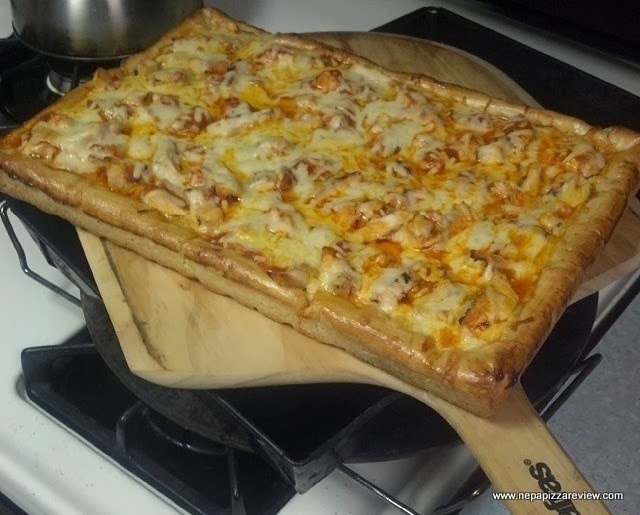 So you are one of the many people at home who find a great pizza recipe and follow every detail, but you still aren't getting the results that you are looking for. You want to just give up, don't you? I'm here to tell you that you shouldn't give up, because great pizza dough is not that difficult to create, you just need a little knowledge that you can't get from a recipe book. As someone who has followed recipe after recipe and been totally unhappy with the results time and time again, I decided to experiment to figure out why my crusts were not as good as I wanted them to be. The thing that I found out...pizza dough takes a little knowledge, some experience, and a touch of finesse rather than a defined recipe. I decided to share my findings with you so that you can actually make the dough you want and impress your family and friends with a great crust! Wait, what?! Why wouldn't I use a recipe?! Before you stop reading my blog forever, just hear me out. Dough is a very sensitive object, and it doesn't take kindly to being confined to a defined amount of ingredients! The amount of flour/water necessary to make a great batch of dough is not always the same based on many factors such as: type and brand of flour, room humidity, room temperature, mixing speed, water temperature, other dough additives, and a whole lot more. Use a recipe as a guideline, but don't expect to pour all the ingredients in the bowl and have a perfect batch of dough every time. My recommendation: Use the recipe for all ingredients except for the quantity of flour. Start out by only putting in 3/4 of the amount of flour that the recipe calls for, then add small amounts until the desired consistency is reached. This tip sort of piggybacks on the previous tip in the sense that you don't want to dump all of your ingredients in and try to have your dough mixed in less than 10 minutes. 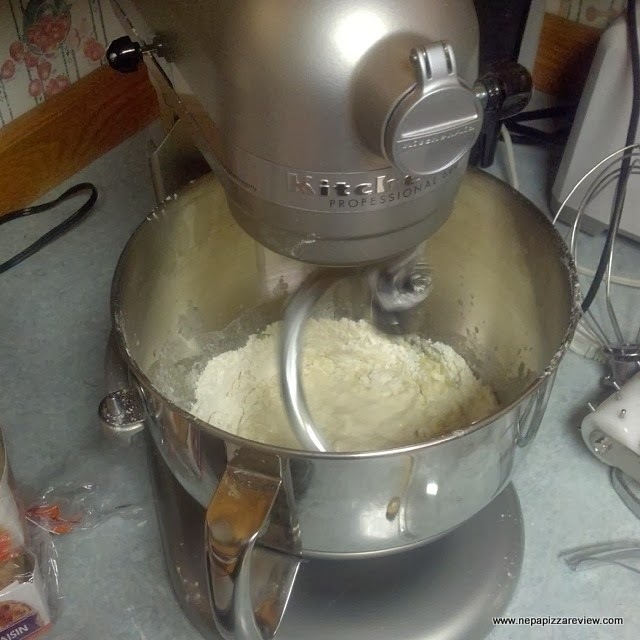 Taking your time by mixing on the lowest speed and adding flour gradually allows the dough to build fibers. Creating these fibers will result in a more elastic dough which will develop better air pockets and be more tender. Baking stones are dirt cheap, and can even be made from bricks purchased at a hardware store. Baking steels are new to the market and are more expensive, but both are effective ways to make a much better crust which is crispy and delicious. The biggest mistake that most people make with baking stones/steels is that they don't let the stone/steel heat up enough. The stone/steel is NOT ready to cook on when your oven's preheat process is complete! The stone/steel needs at least another 30 minutes to be primed for cooking! Also, don't put pizzas on a stone back-to-back as the stone needs time to recover and reheat. If you are making a fresh dough pizza on a baking stone or steel, chances are your recipe (if you are using one) tells you a temperature that is too low. If someone tells you 400 degrees is enough to cook this type of pizza, they are lying to you! I turn my oven up as far as it will go, which is 575 degrees, and this creates very nice results. (This rule may not apply to thicker crust pan pizzas like Sicilian or Old Forge). If you are making an Old Forge, Sicilian, Deep Dish, or anything that is made in a pan, be sure to use a heavy pan. If you are pulling our your mom's dollar store cookie sheets to bake a premade old forge shell from the grocery store, expect an uneven crust that is highly susceptible to being burned. You will also have to babysit the pizza more to ensure that it doesn't burn. 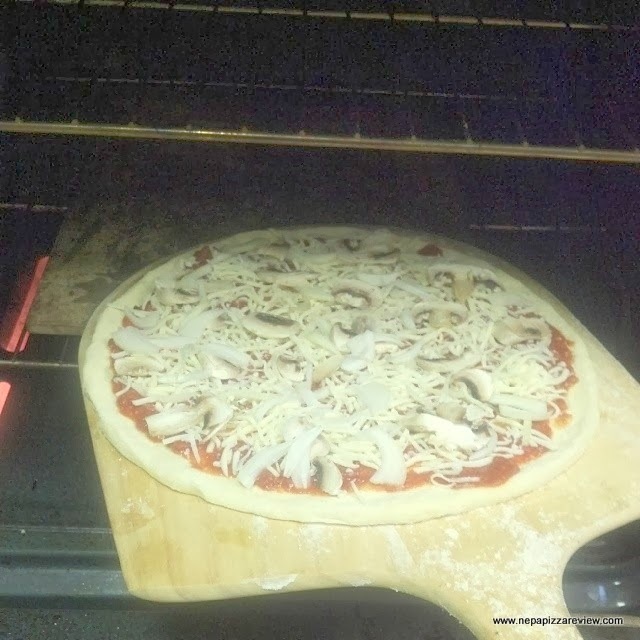 Opening and closing the oven, and moving the pizza in/out/up/down also disturbs the cooking process and will negatively impact the final product. FYI, a cast iron skillet will work better than an aluminum cake pan because you can cook at higher temperatures and move to the bottom shelf. My suggestion: have one or two heavy-gauge, good quality pans that you use all the time - it's a worthwhile purchase and you will thank me later! Recipes which call for all-purpose flour or bread flour are simply misleading you. Although you can make a nice crust from these flours, there is no substitute for High Gluten flour. This type of flour has a higher protein content which results in a more elastic dough that keeps air trapped, creating larger air pockets and a professional looking crust. To be sensitive to my Gluten Free readers, you can make an acceptable pie from GF flour, but as you already know, it won't be the same as the High Gluten variety. Most recipes call for instant dry or rapid rise yeast because people are always in a hurry and it's easier to measure and more widely available. These yeasts are certainly acceptable, but I have the most success with moist fresh yeast in my New York style pizza dough. Fresh yeast will take longer to rise, but I like to leave it in the fridge overnight for the next day. There is no right or wrong answer as to which yeast to pick, but if you need dough fast, go with active dry yeast and use very warm (not super hot because it will kill yeast) water. With these simple tips, you too can make a great pizza crust. Remember, it isn't about finding a great recipe - it's about having some fun in the kitchen, expressing yourself through food, creating your own signature crust, and seeing the satisfying look on your friends' and family's faces when you impress them with a savory crust. 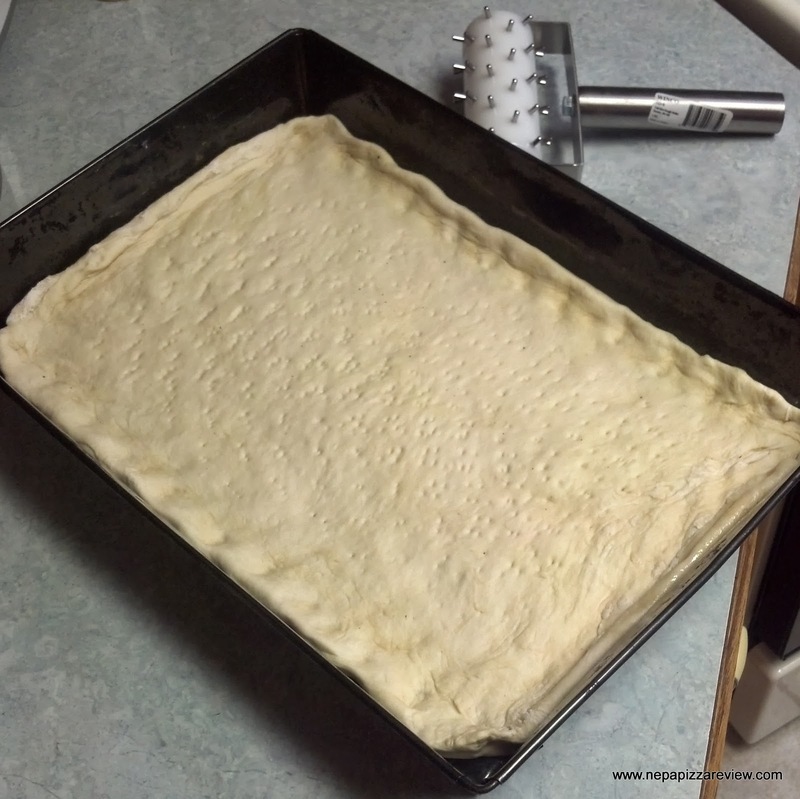 There's nothing like the feeling when someone asks, "wow, how did you make this crust?" It's sort of like asking a magician to show his trick again, except this tastes much better and there really isn't any magic to a great pizza crust! 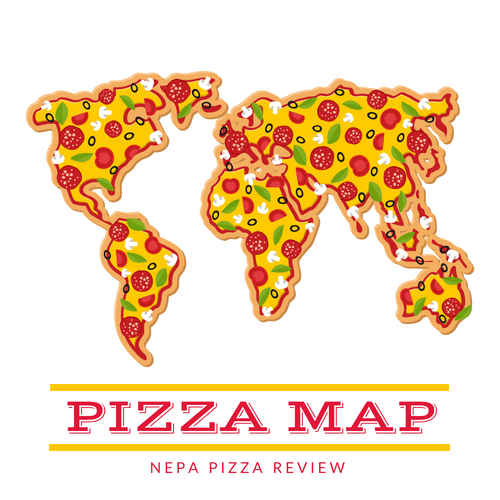 So good luck and let me know how you make out in your next pizza adventure!